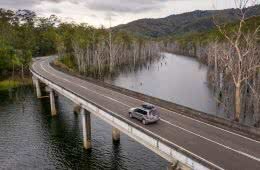 New South Wales has 2,137 km of coastline! Let that sink in for a second. That much coastline, paired with a stunning temperate climate, makes NSW an absolute haven for sun-drenched clifftop and beachside hiking. Wanna get salty? 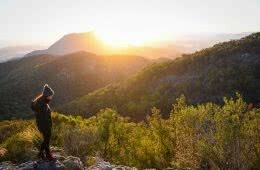 From optionable multi-day hikes to must-walk day trippers, we’ve chosen the 10 best coastal hikes in NSW. 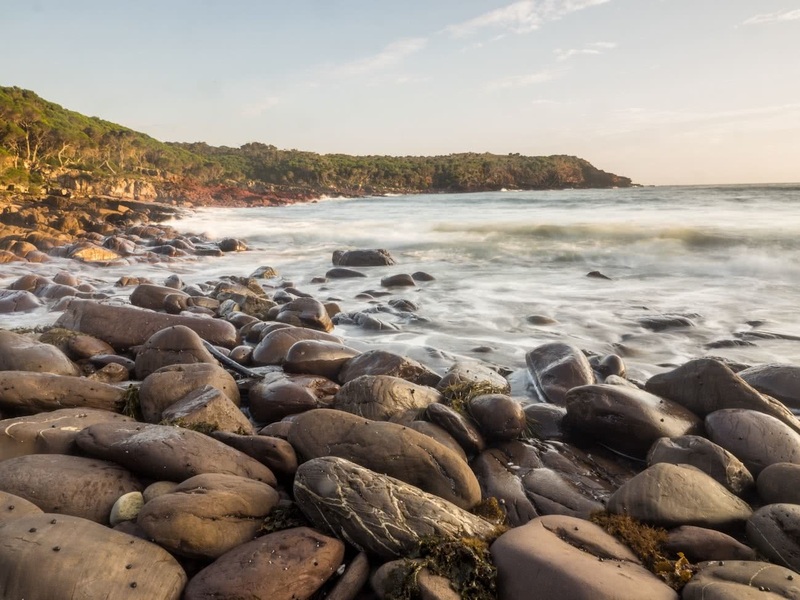 Bundeena to Otford, or The Coast Track, is the jewel in the crown of Royal National Park. 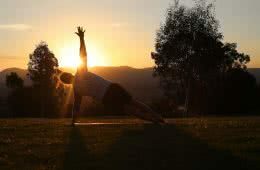 It’s an overnighter for all but the fittest keensters with pre-booked camping available at the popular North Era Campground. The stunning walk along the coast of the world’s second oldest National Park is stuffed with wild swim spots, clifftop lookouts, rockpools and wildflowers. What’s more, you can access the walk from Sydney via Public Transport, just catch the train to Cronulla, ferry over to Bundeena and train back to Sydney via Otford. 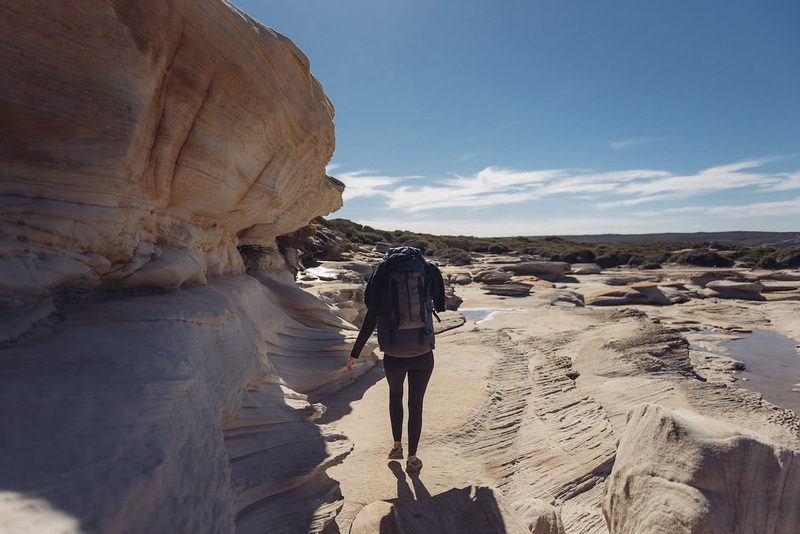 A classic beach to beach walk, the Bouddi Coastal Walk links a bunch of shorter clifftop tracks and boardwalks into an epic full day adventure. From May to October, spot migrating whales from the stunning lookouts or pack your swimmers for refreshing ocean dips along the way. Incredibly, Bouddi National Park is accessible from Sydney via public transport. Take the bus to Palm Beach then ferry to Wagstaffe Wharf and walk to the start of the hike. 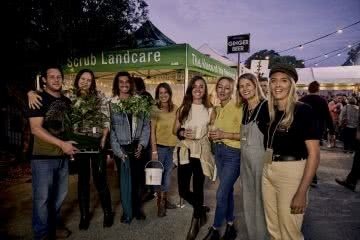 You can enter midway with a train to Gosford and a bus to Killcare Heights or start at the other end with a train to Woy Woy and bus to MacMaster’s Beach. Hell, make a weekend of it. With campgrounds at Putty Beach and Little Beach you’re all set for a beached as weekender. 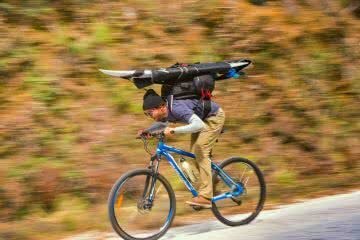 We don’t have a microadventure submission for this hike yet. 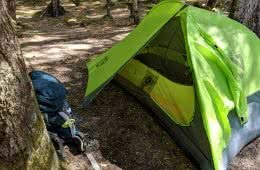 Submit a microadventure. 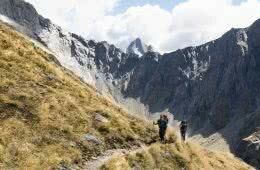 The Nadgee Wilderness Walk is an absolute must for coastal trekking fiends. 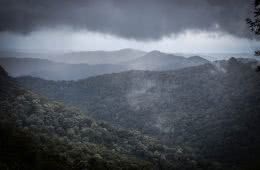 The walk winds through pockets of rainforest and woodland, occasionally coming across pristine beaches. 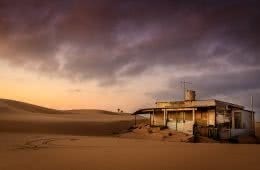 Eventually you’ll cross the state border but don’t worry, the rolling dunes and Victoria’s largest freshwater lake are sure to keep you satisfied. Situated right in the heart of Australia’s biggest city, this mind-blowing coastal day hike from the Spit Bridge to Manly is quite possibly the best way to experience the Sydney Harbour. 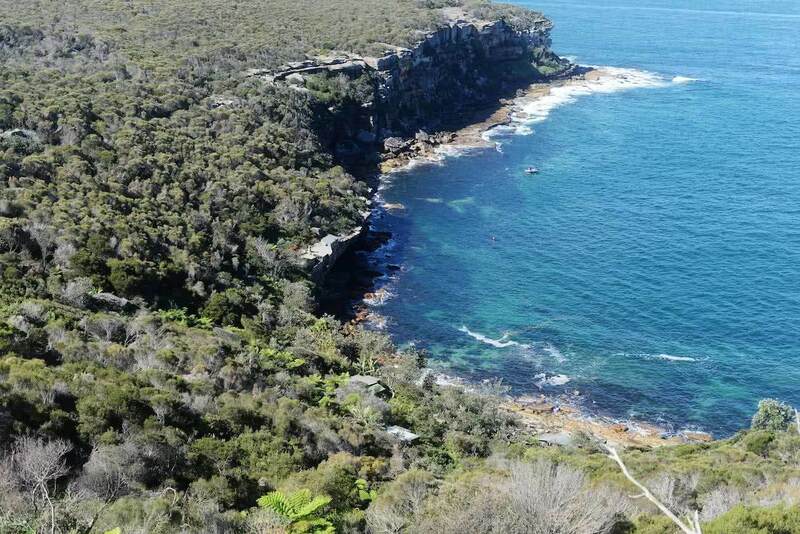 Passing through the Sydney Harbour National Park, the walk links hidden bays and secluded beaches (Castle Rock is a winner for a swim) before heading up onto the cliffs for panoramic views of the heads. Take a side trip to the Grotto Point Aboriginal engravings and you’ll realise that people have been appreciating this area for thousands of years. The Light to Light walk in Ben Boyd National Park runs along the coastline between two historic towers: Boyds Tower (a failed lighthouse) and Green Cape Lightstation (a real one). It’s a tough and wild multi-day hike, you’ll need strong navigational skills and the ability to carry large amounts of water (as it’s often hard to find on the track). The reward? 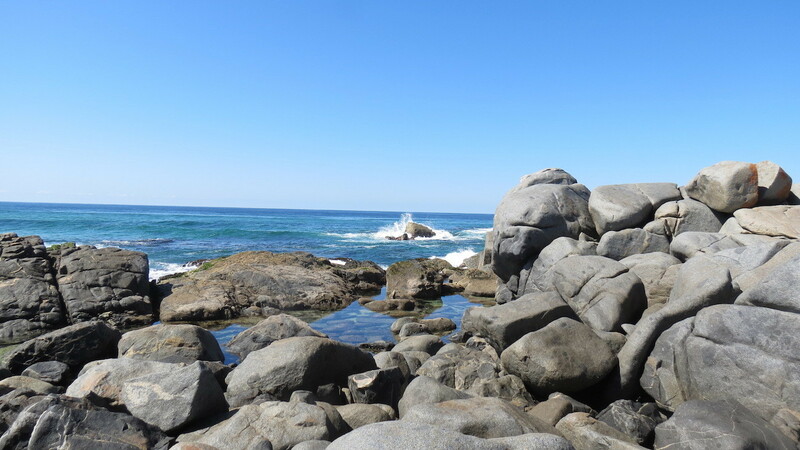 Beachfront campgrounds and secluded bays, jaw-dropping cliffside, hell, you might even spot see a seal! Two of the campsites Bittangabee and Saltwater Creek, can be driven to, important info for the time pressed (or lazy) hiker. 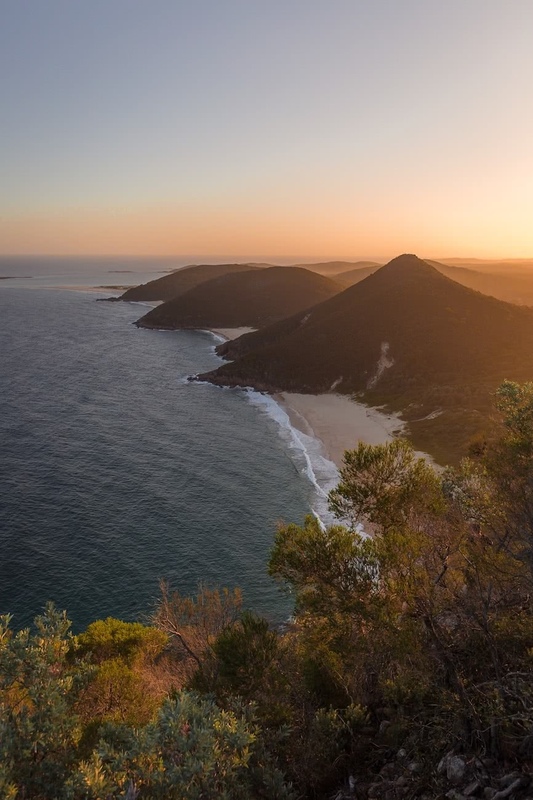 This punchy little summit walk takes you from the sand of Shoal Bay to a lofty viewpoint above Port Stephens. The pointy peak offers panoramic views of Port Stephens, the coastline to the North and South and the multiple islands off the coast. It’s a steep and often slippery track so grippy shoes are a must! As soon as you see Mount Gower you’ll want to climb it. 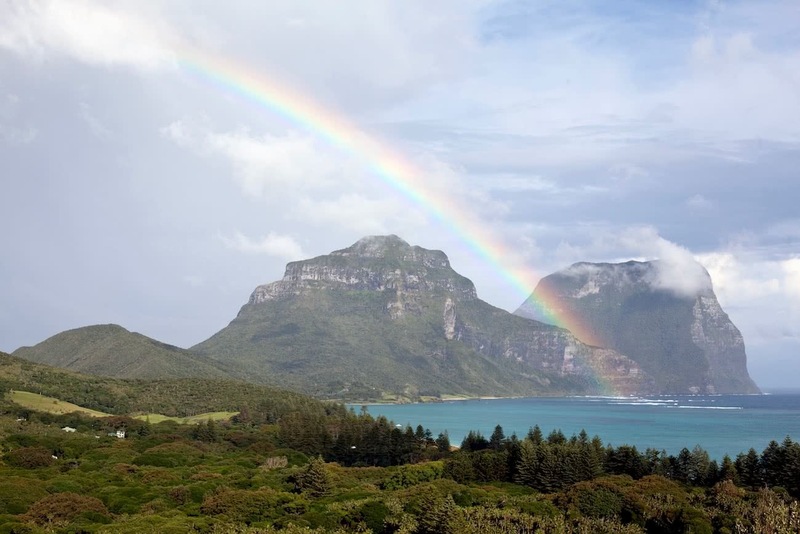 The 875m tall peak is the tallest mountain on Lord Howe Island and reputably one of the best day walks in Australia. 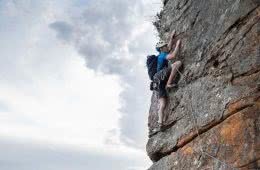 It’s not hard to see why, the route includes endemic flora and fauna, views out to the incredible Ball’s Pyramid and sections so steep that you need to hold onto a rope. Regulations mean you’ll have to swallow your pride and go with a guide but don’t think of it as a sign ofweakness. Even hardened bushwalkers recommend the guided experience for a chance to soak up some knowledge about the unique island habitat. 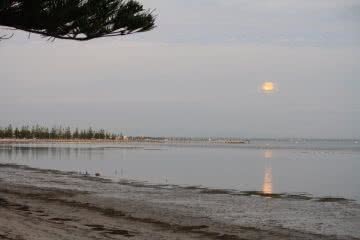 For the Aboriginal people, the ocean was rich in food and provided a comfortable climate compared to the hot interior. 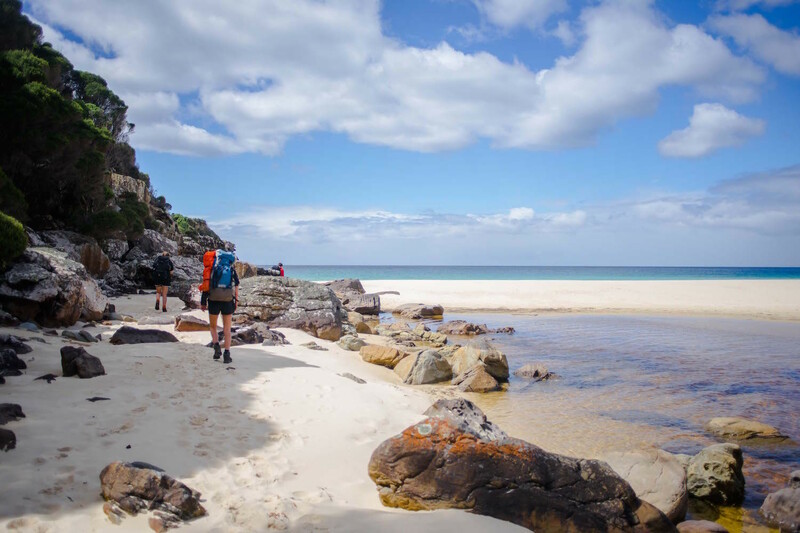 Evidence of their presence can be seen all down the New South Wales coastline, but if you’re looking for a truly culturally engaging hike, walking the Bingi Dreaming Track is a must. Pack your swimmers! Like all good coastal hikes this one is loaded with opportunities for wild swimming in the pristine waters of Eurobodalla National Park. Do you like Pina Coladas and long walks on the beach? Like really, really, long walks on the beach? 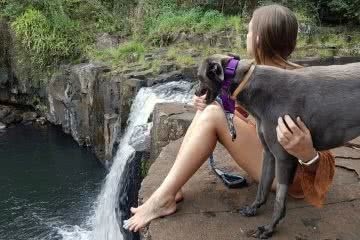 Then check out the Solitary Island Coastal Walk on the Coffs Coast. Benefits of hiking the North Coast of New South Wales include: warmer water, rainforests that run up to the sand, heaps of campsites and bulk amounts of everyone’s favourite marine mammal: mutha-flippin’ dolphins. Seriously, the tripadvisor page for this hike is just a series of people gushing about its beauty. Go and see what they’re on about. Don’t get scared by that 65km total length! 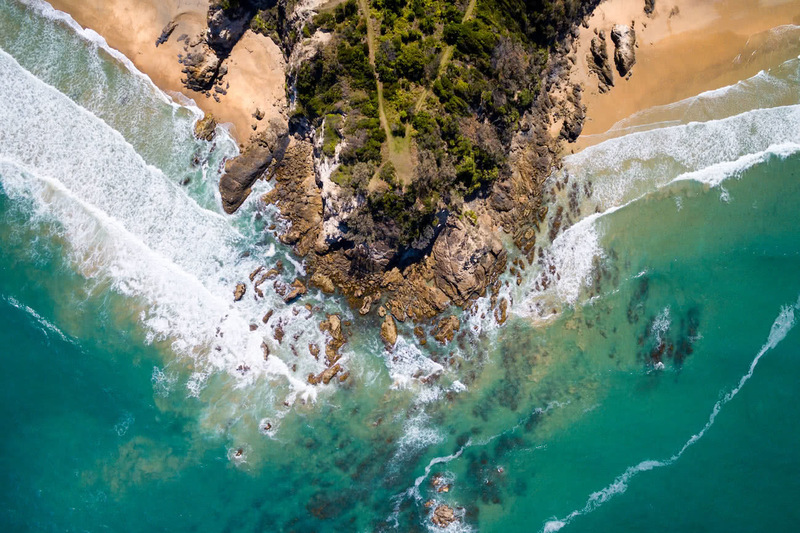 While Yuraygir Coastal Walk can be done as a multi-day backpacking odyssey, many of the 7 beachside campgrounds can be accessed by car, allowing you to pick and choose your way up the coast. 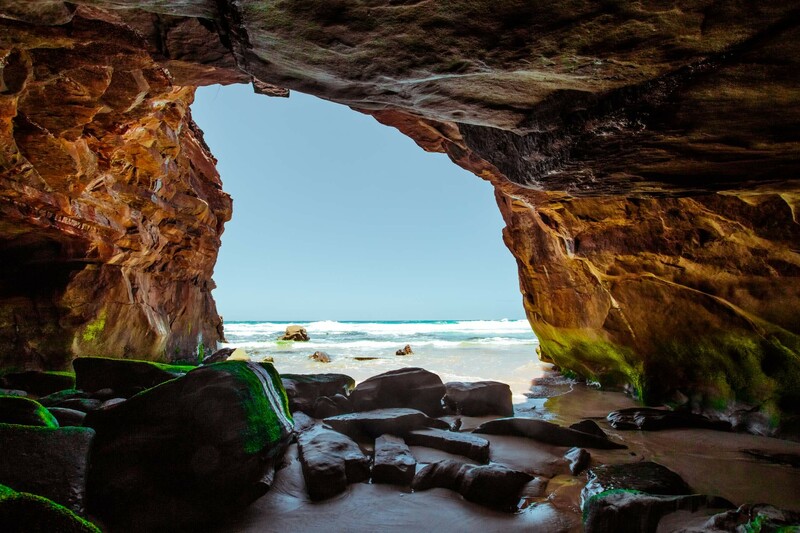 Explore sea caves and rock pools, swim at private beaches and soak up ocean views from ochre cliffs. 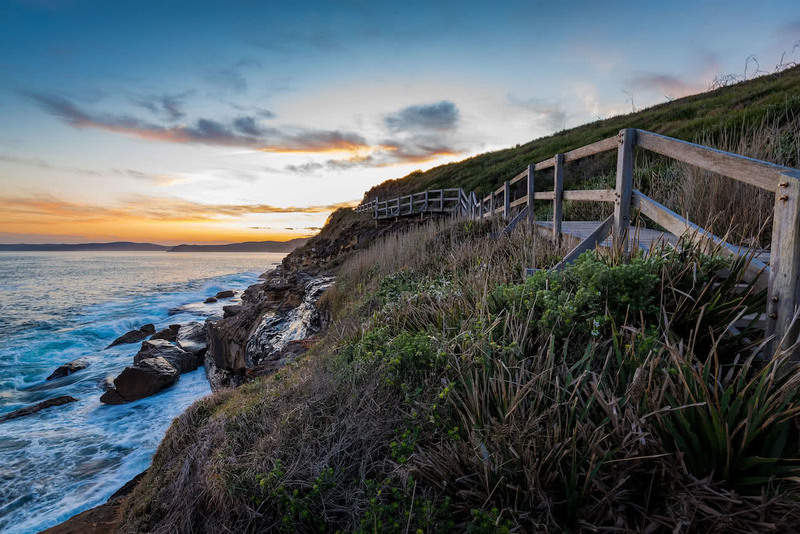 This section of the NSW North Coast, traditionally the lands of the Gumbaynggirr and Yaegl people, defines the Australian coastal hiking experience. If you’re feeling brave, this walk links up with the 60km Solitary Islands Coastal Walk. Get sandy. 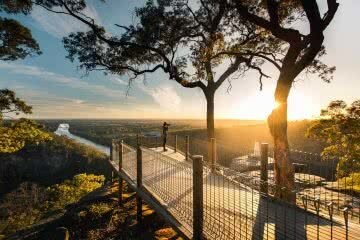 The NSW Coast – Not Just For Hiking!